A few months ago, we did an extensive research on the impacts of cloud technology in the education sector and published the results in a white paper available here. Recently, we decided to take another step in exploring the topic and present the cloud in a somewhat more tangible form. To do this, we looked at a particular educational institution in Australia to find out how it benefited from introducing the emerging technologies. 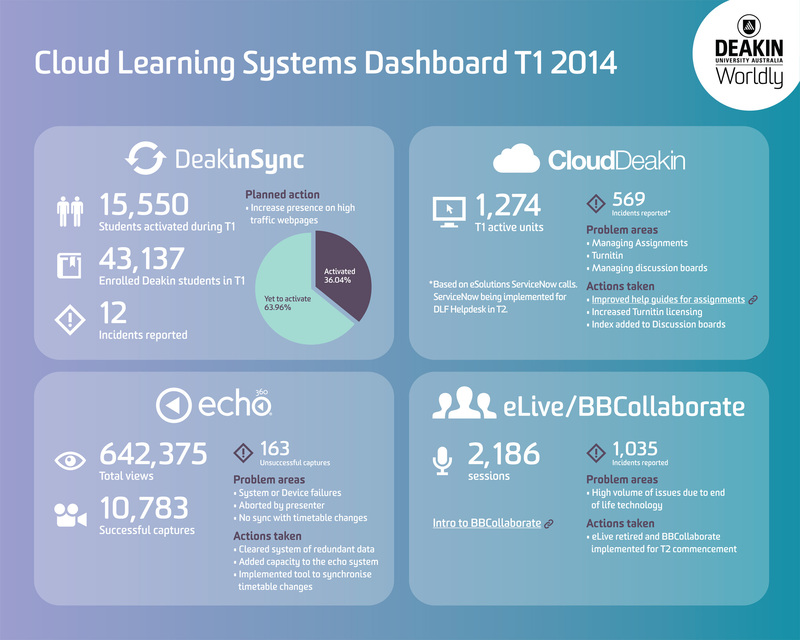 Namely, at Deakin University the cloud has been at play for over a year and has recently brought some interesting performance statistics. At the last year’s staff forum at Deakin University, the Vice Chancellor Professor Jane Hollander announced the introduction of a web-based system called DeakinSync whose aim was to improve students’ learning experience in the world where digital expectations grow at the rapid pace. On this occasion, she also talked about the planned enhancements for CloudDeakin, a system that streamlines learning environment to make it easier for students to manage assignments and access shared university resources. DeakinSync integrates multiple Microsoft cloud tools to enable students to connect all their most important apps and have them available at any point. This tool showed excellent performance in the first trimester of 2014. The idea behind the tool was to increase presence on high traffic pages and the portion of students who activated their accounts was 36%. CloudDeakin, on the other hand, reported more errors but still performed well in most critical aspects. The other two platforms, echo and eLive/BBCollaborate proved to be very popular among students who generated thousands of sessions. Besides the custom platforms, Deakin University also uses Microsoft’s cloud systems to connect its research and academic community. These systems further emphasize the university’s dedication to adopting the latest technologies in order to create a functional learning and collaboration environment. As Mr Brandwyk notes, the tools the University’s eSolutions team decided to implement are a communication tool Microsoft Lync, storage and collaboration app Office 365, and Microsoft SharePoint that enables staff and students to share information easily and securely. 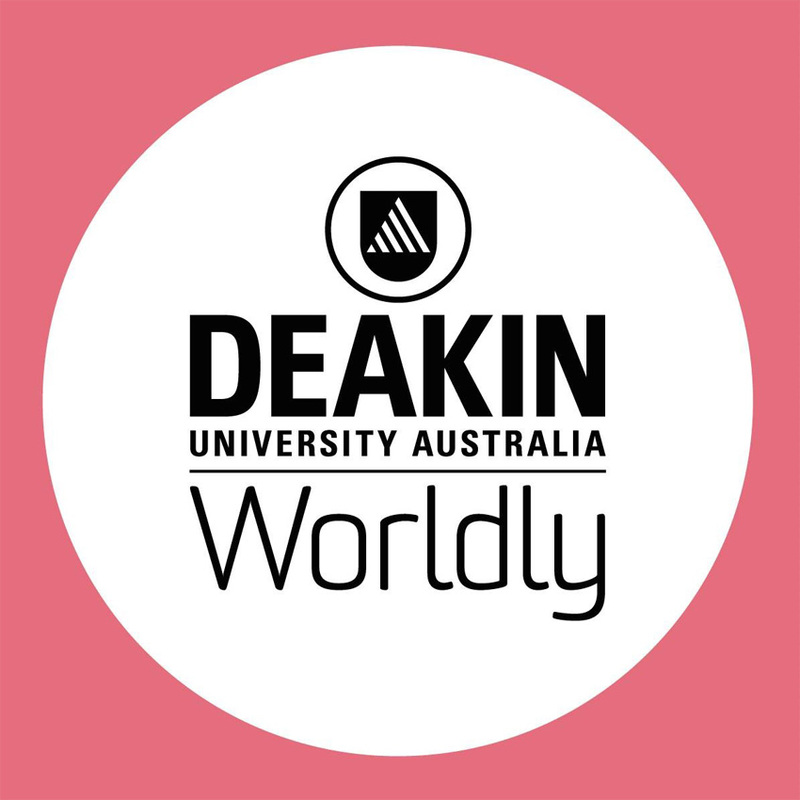 The example of Deakin University demonstrates the potential of cloud solutions to help educational institutions to improve their IT infrastructure and enable faster and more efficient learning, research and collaboration. The cloud is currently used by many other educational institutions in Australia, all of which are seeing benefits from delivering relevant info via innovative technologies.